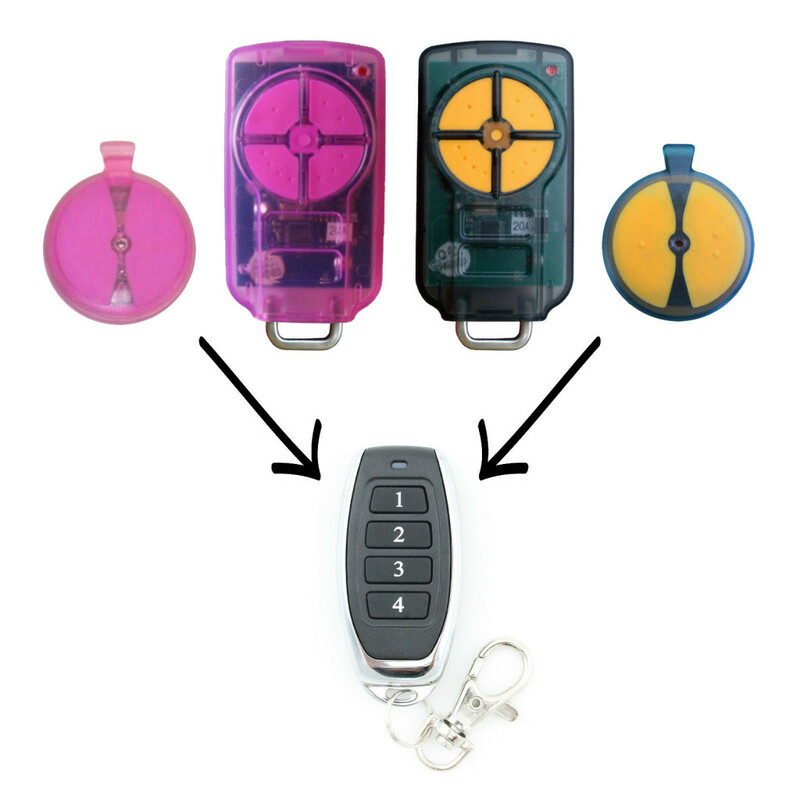 ATA-PTX-5 Tricode Garage Door remote control replacement. Brand new modern, stylish, compact design which fits perfectly in your pocket. These upgraded remote controls have a brand new durable metal construction and will surely give you a smart and simple control to your garage door. Note: These remotes are NOT compatible with PTX-5 (433Mhz) with blue case. It is NOT compatible with older ATA motors which still use SecuraCode 433MHz or old 27MHz TX remotes without the use of Tricode receiver card.